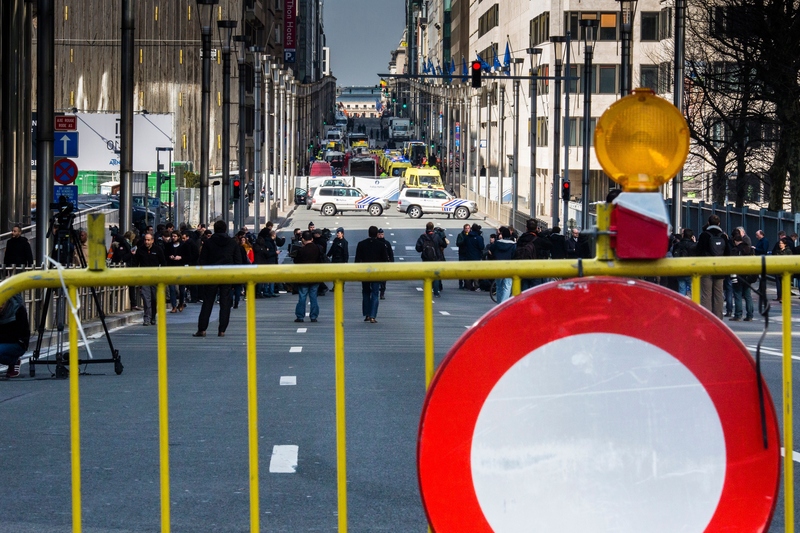 On Tuesday, March 22, the city of Brussels is on lockdown following two explosions in Brussels' airport and metro that led to the deaths of 34 reported victims so far. In response to the attacks, people are posting heartbreaking Brussels memes on Twitter to show their solidarity for the victims of the attacks and those who are affected by them. Little is known about the incidents themselves so far — Reuters is reporting that the Brussels attacks are thought to be acts of terrorism and potentially the work of suicide bombers. "Solidarity with Belgium! We are all atoms of the same humanity!"